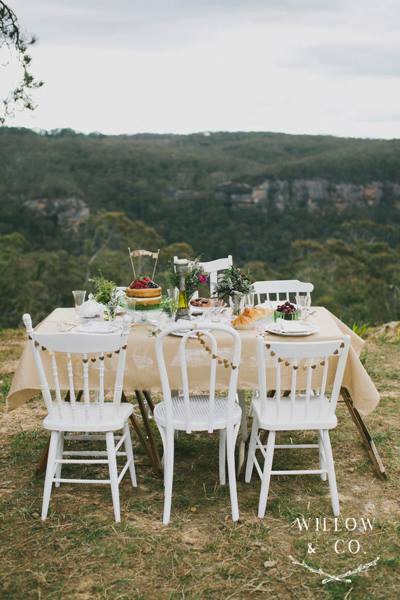 It was indeed an honour when gorgeous friend Grace asked me to join her and style a shoot showcasing amazing Blue Mountains and Sydney talent for the Hello May blog. 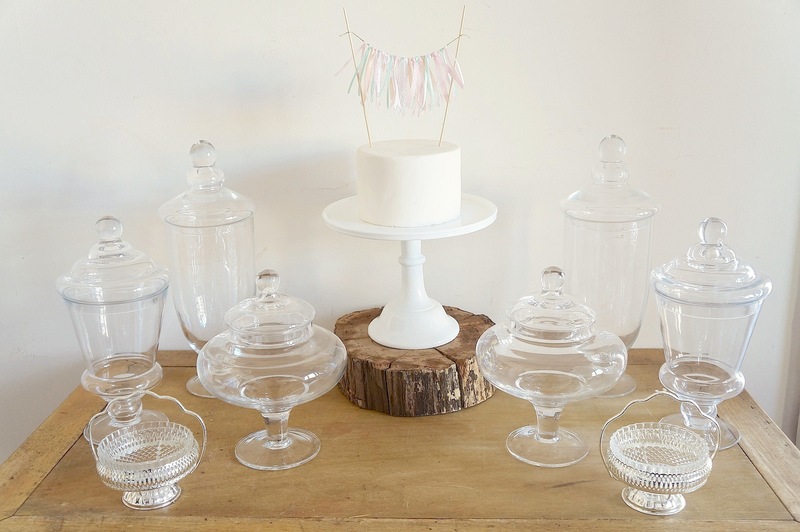 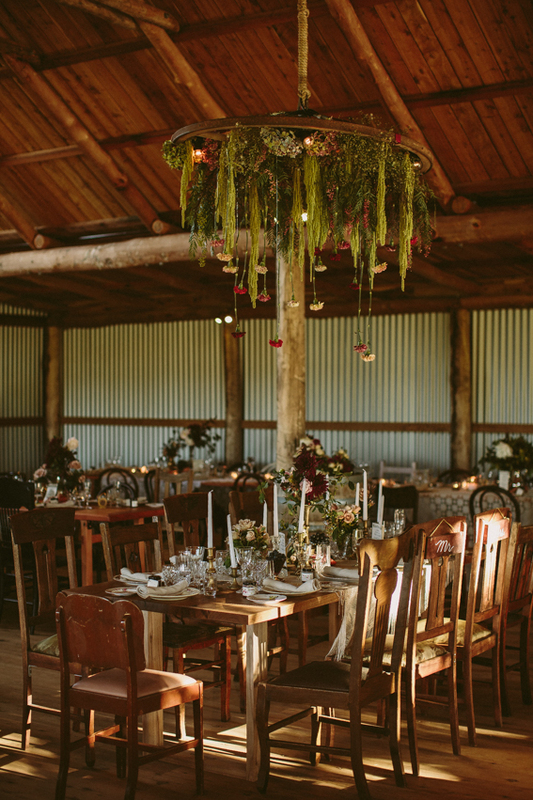 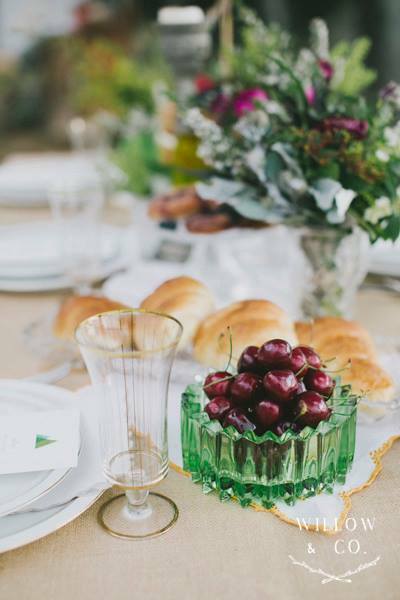 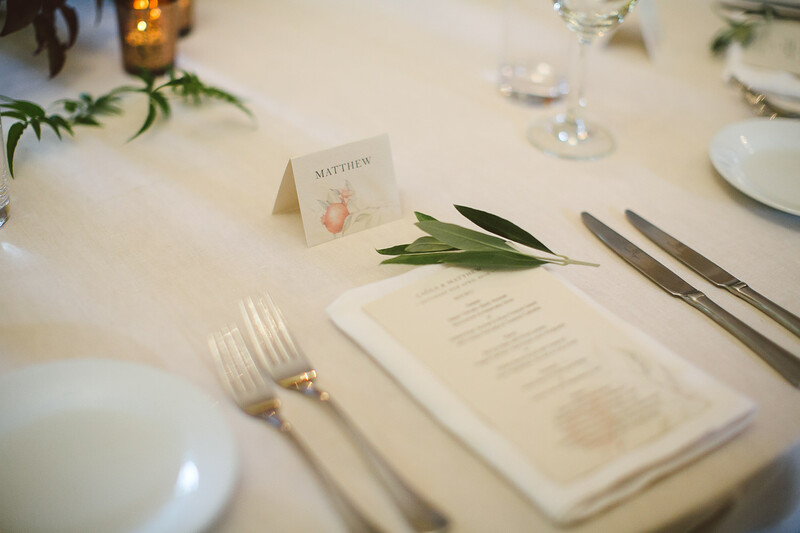 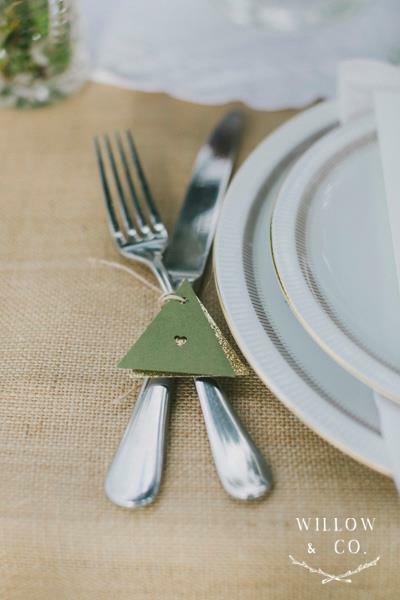 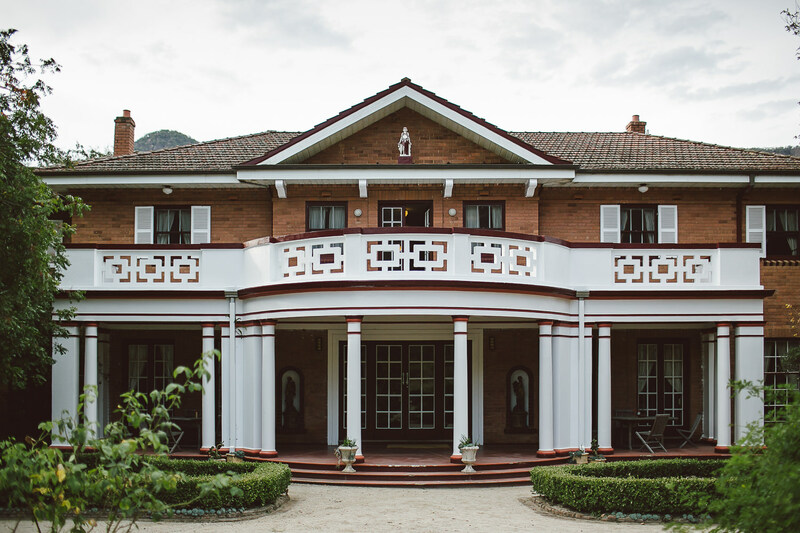 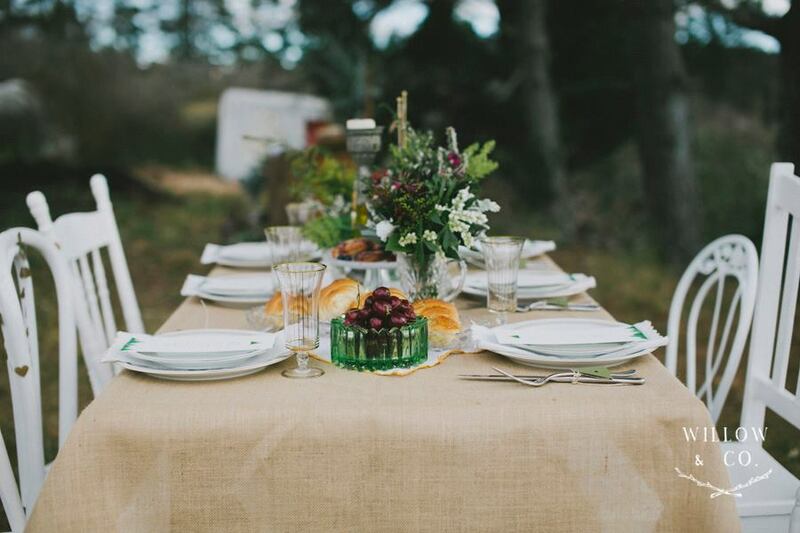 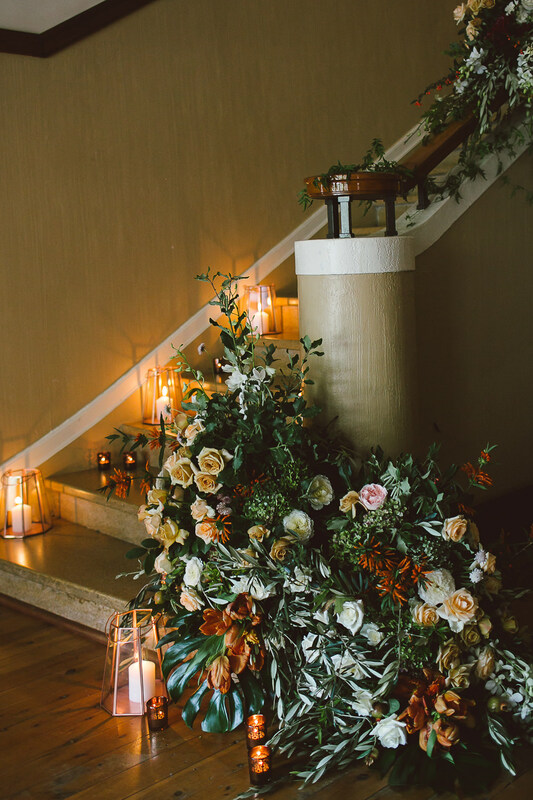 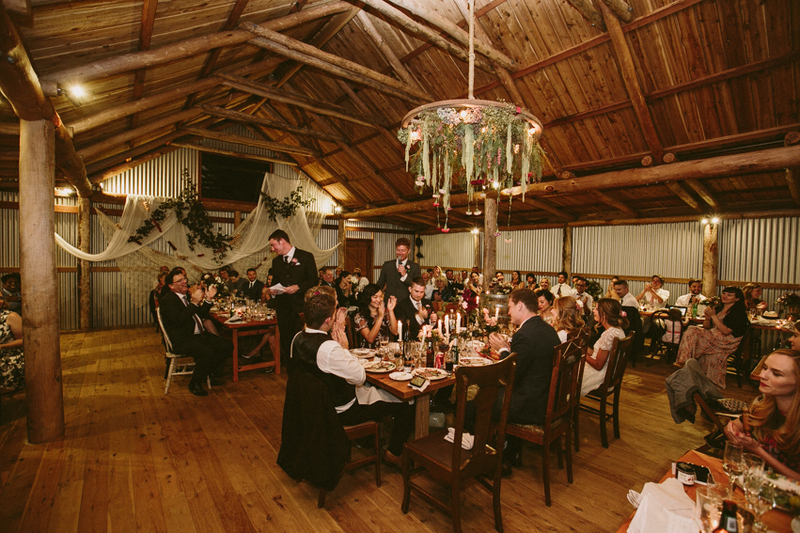 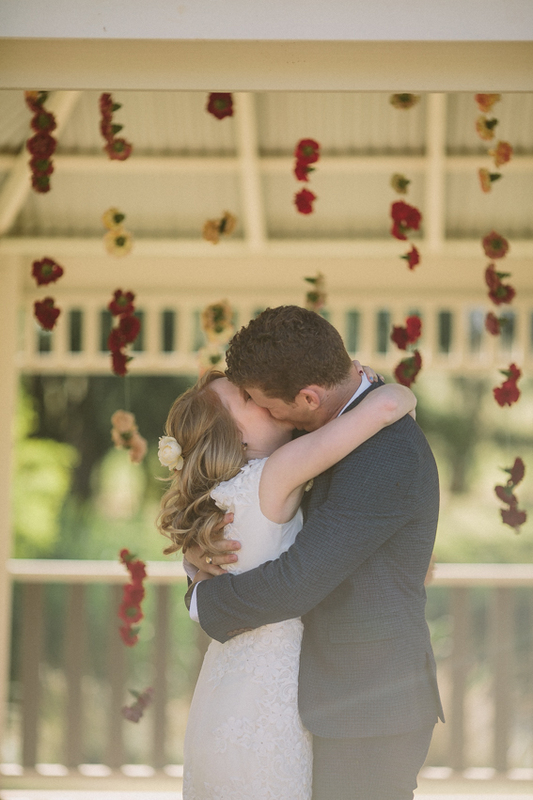 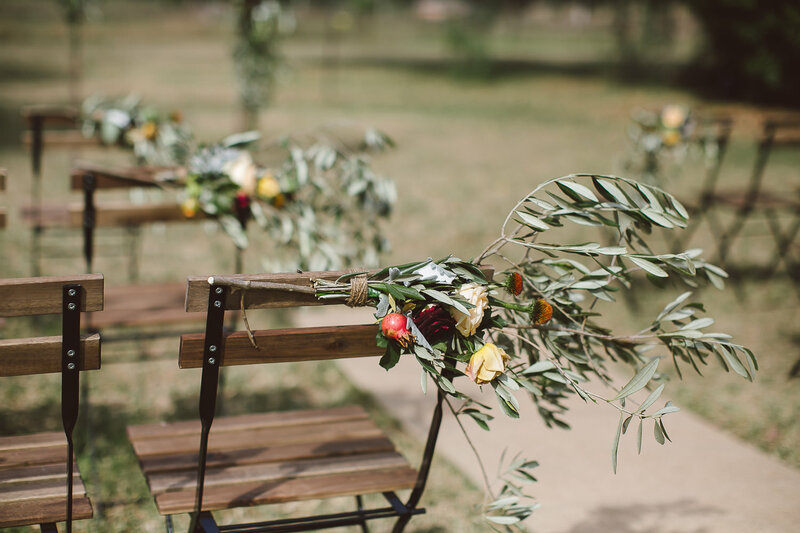 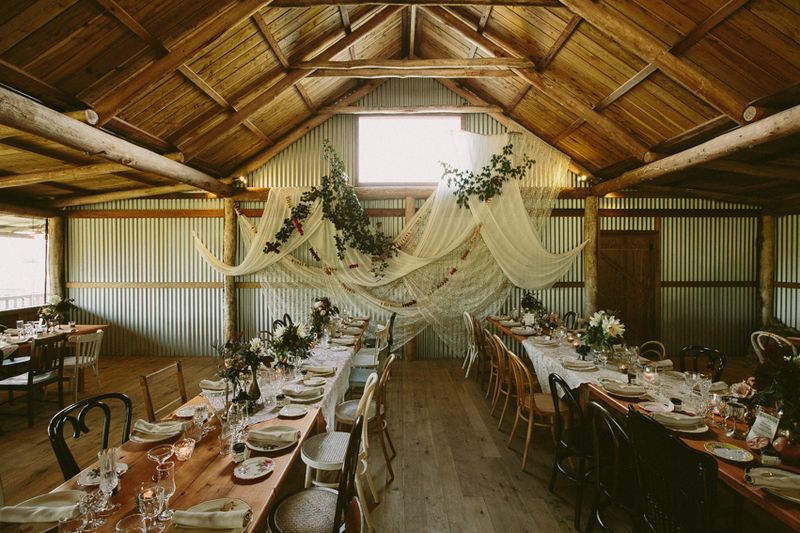 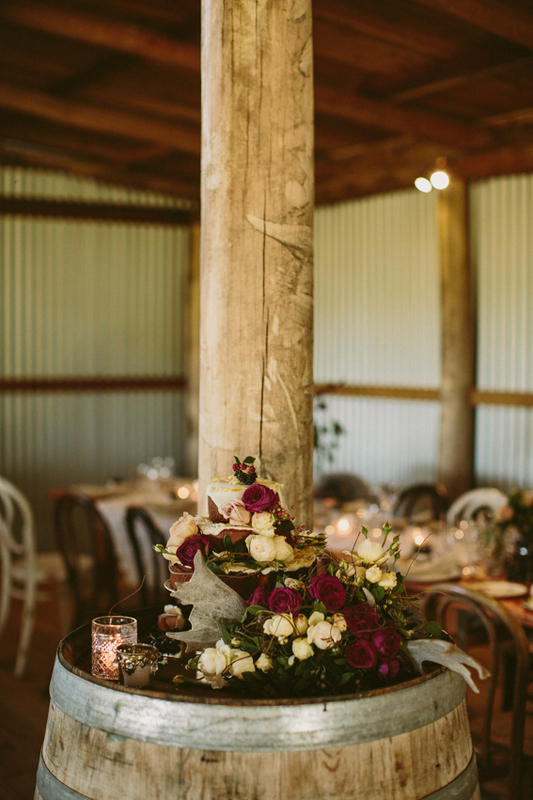 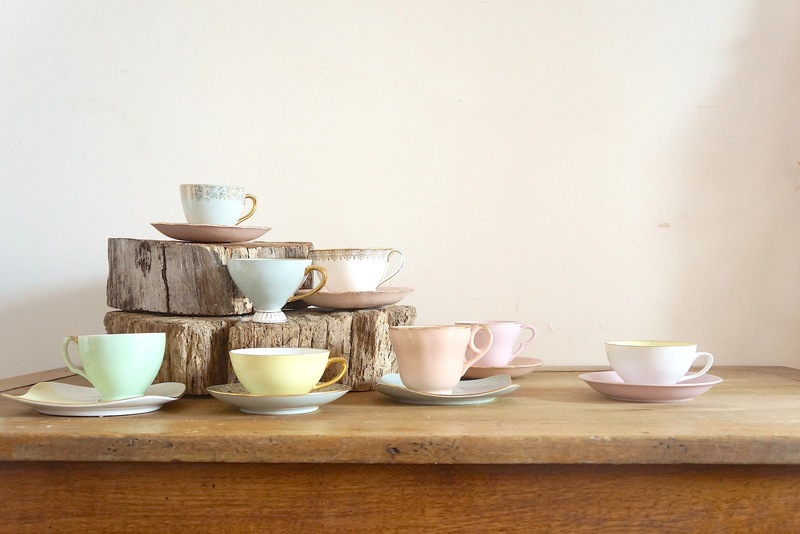 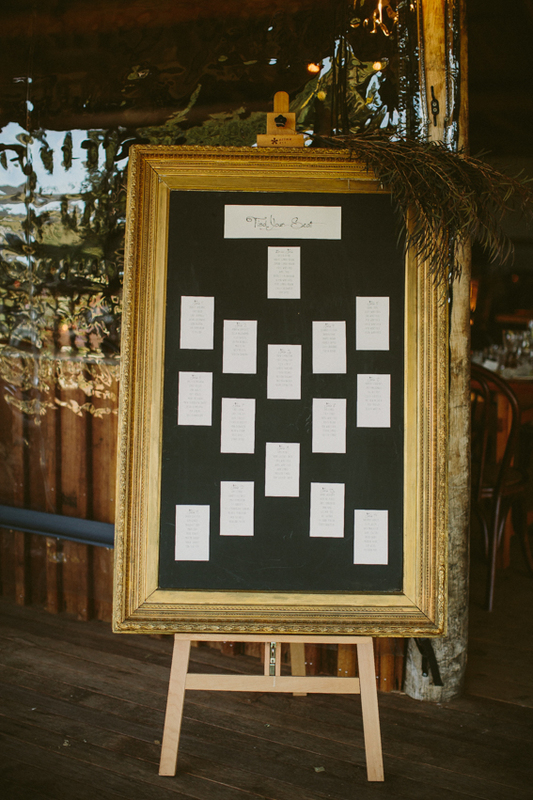 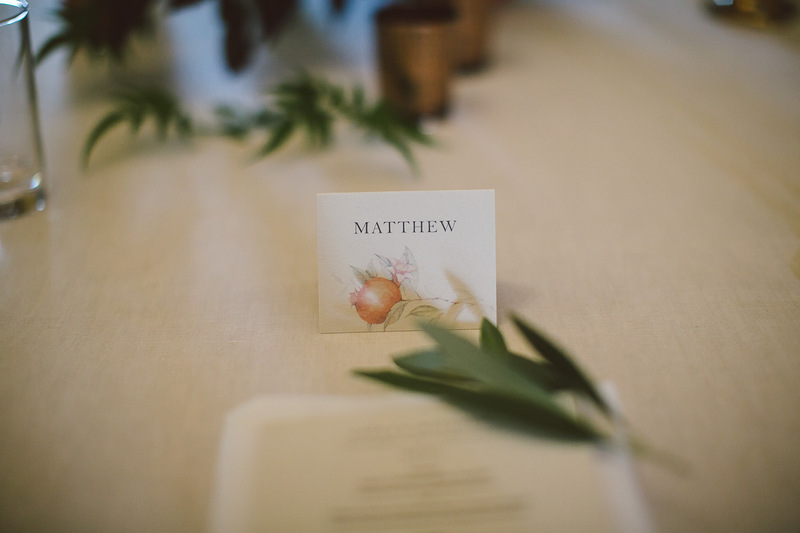 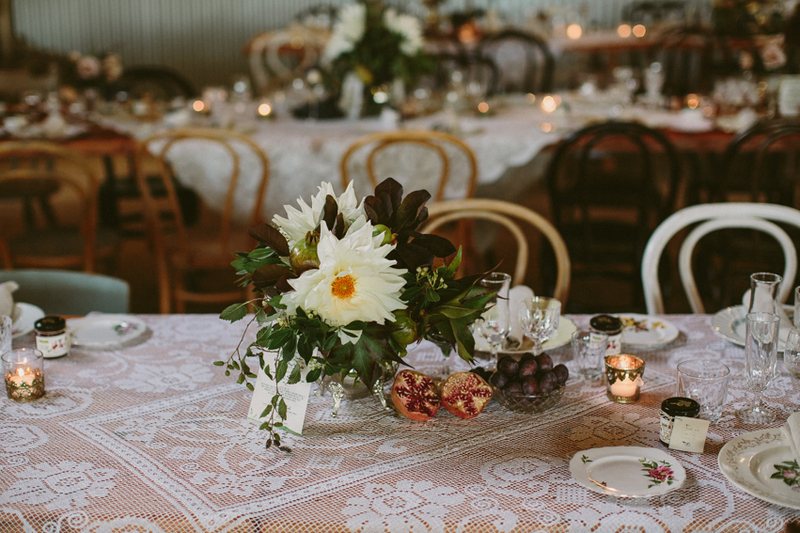 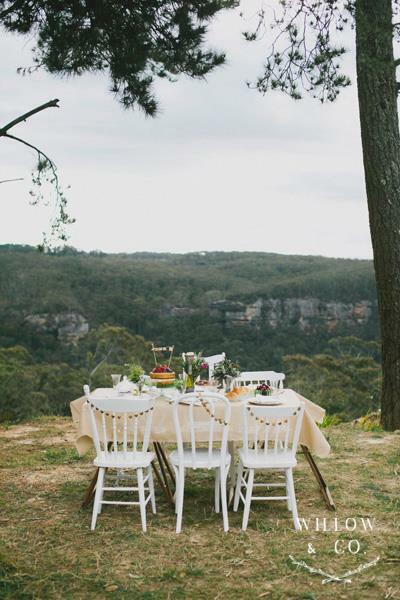 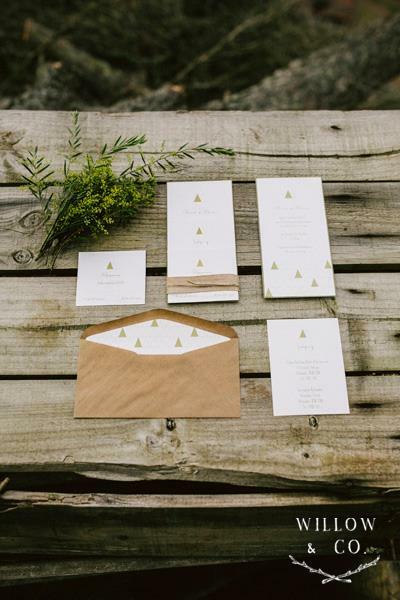 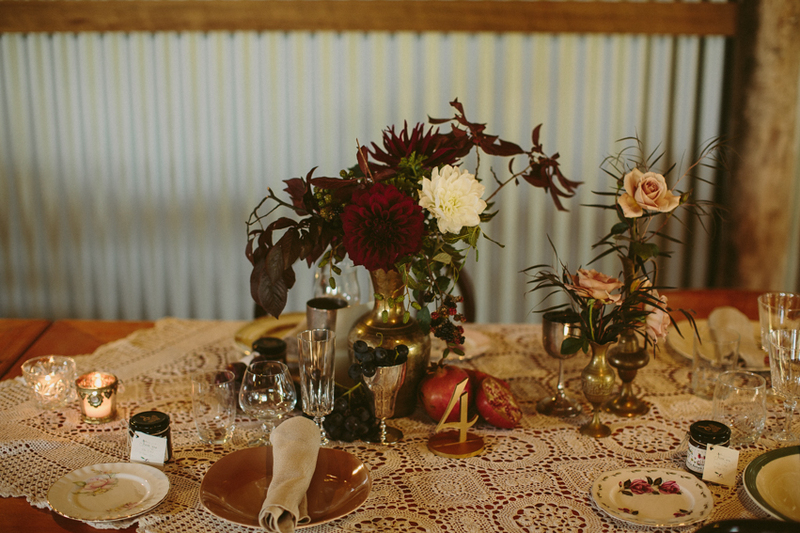 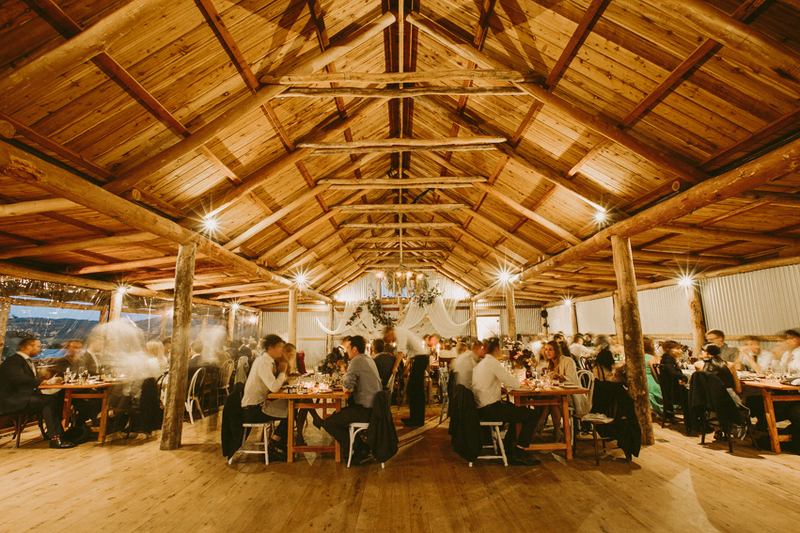 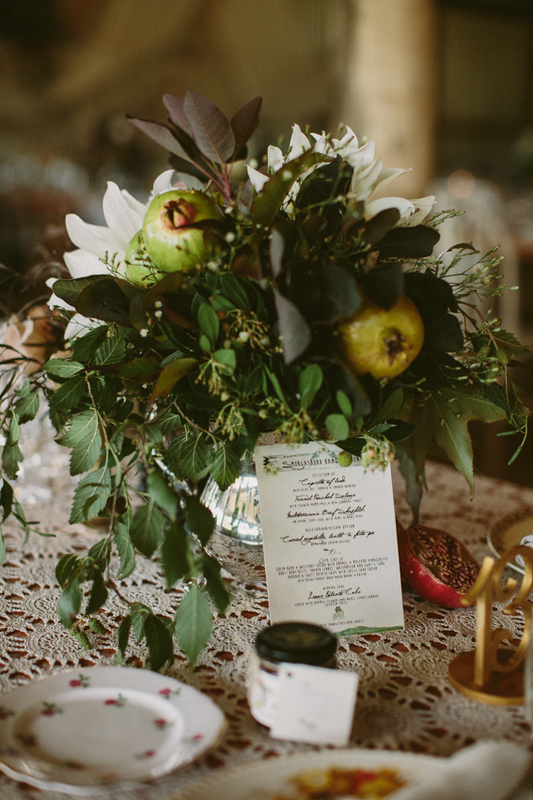 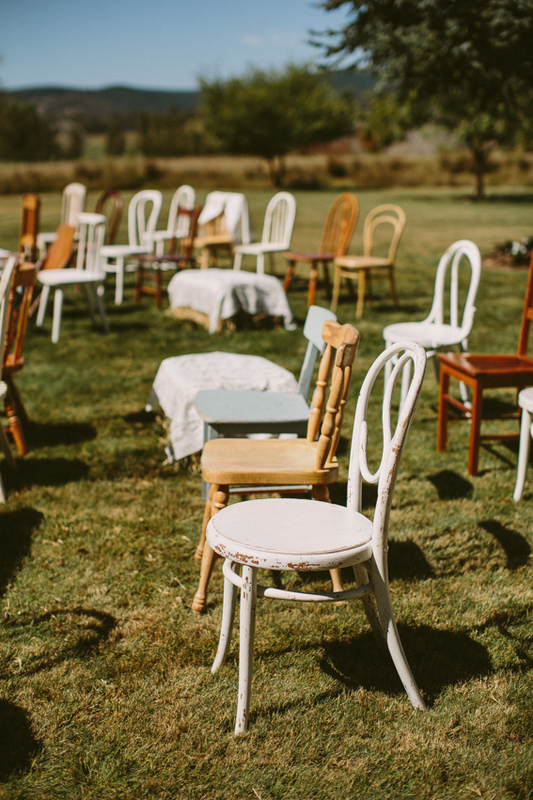 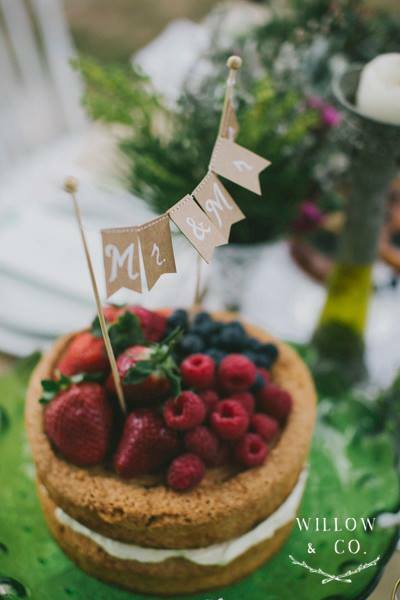 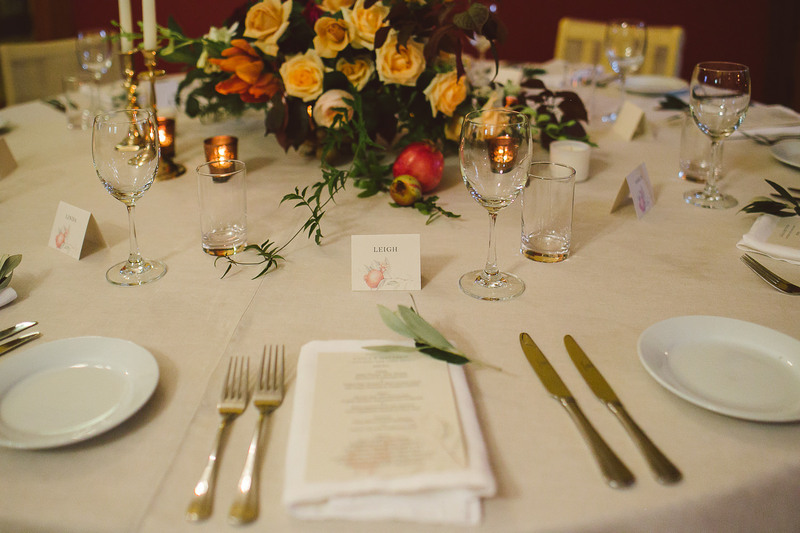 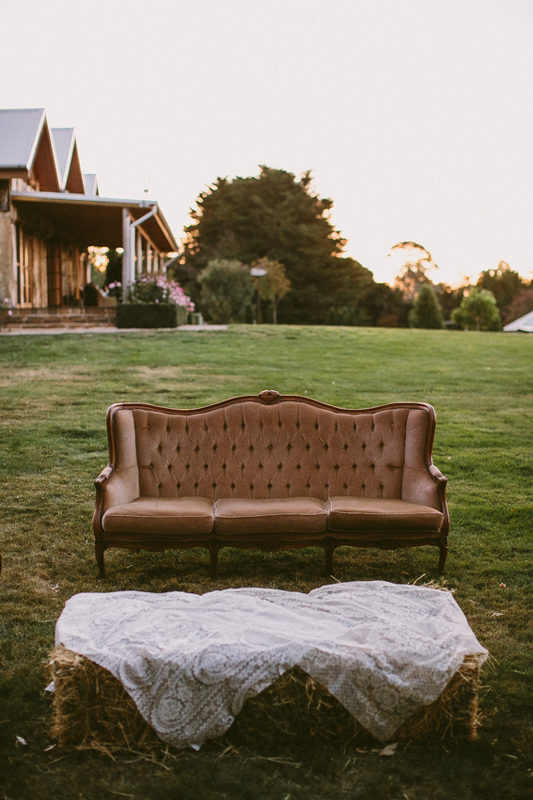 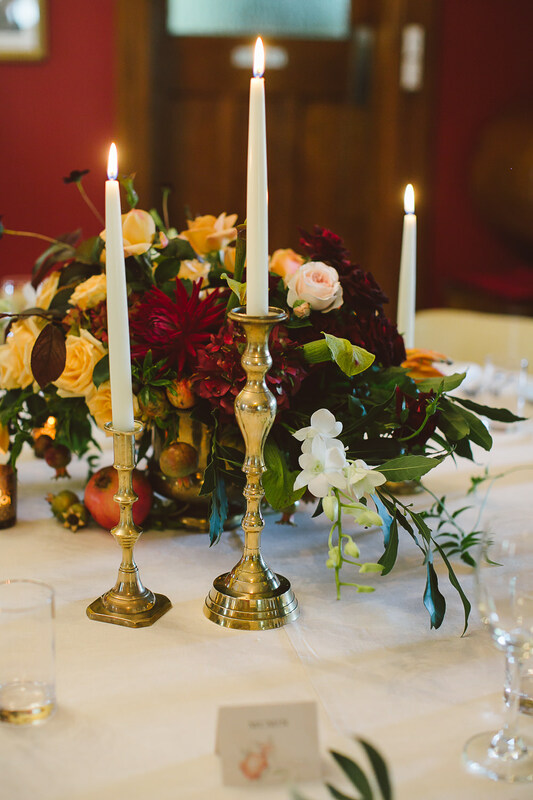 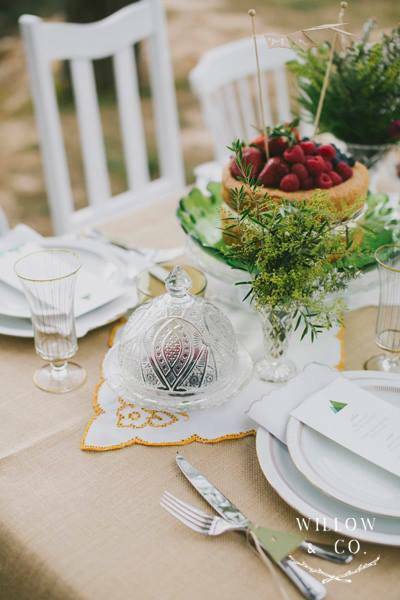 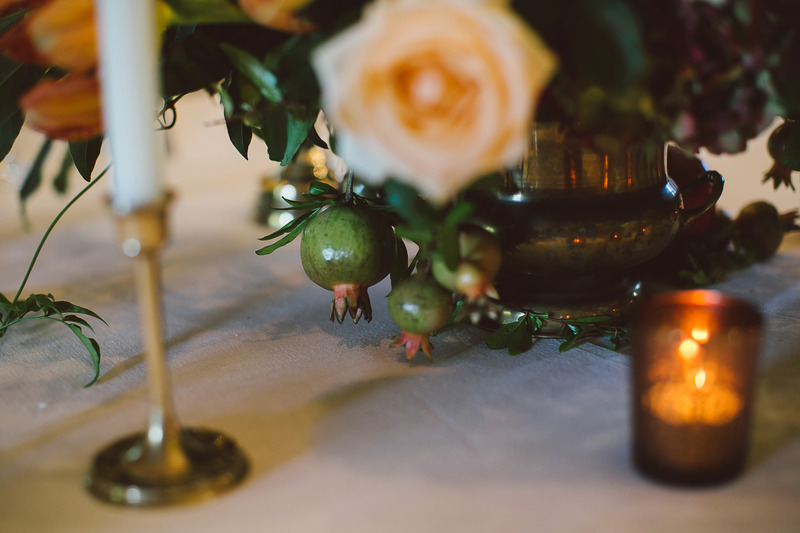 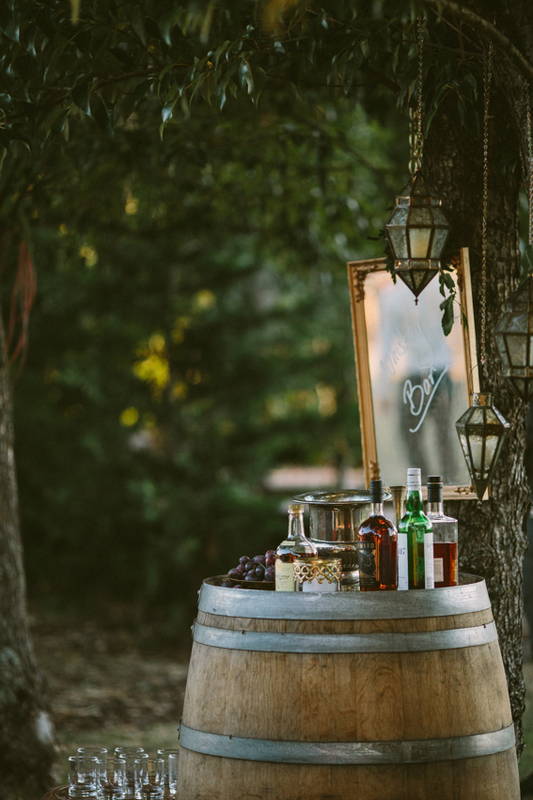 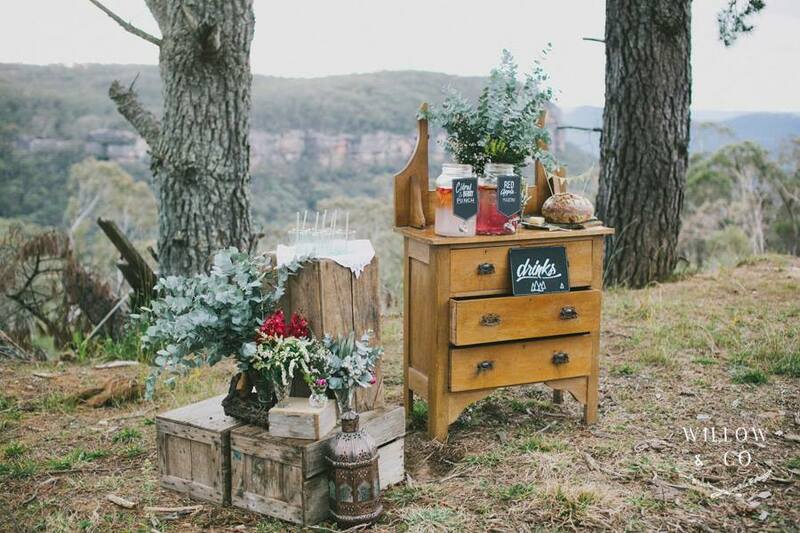 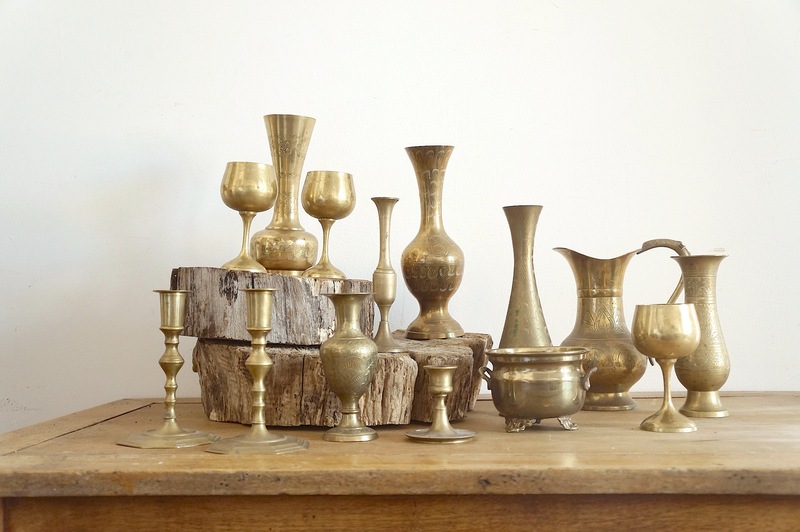 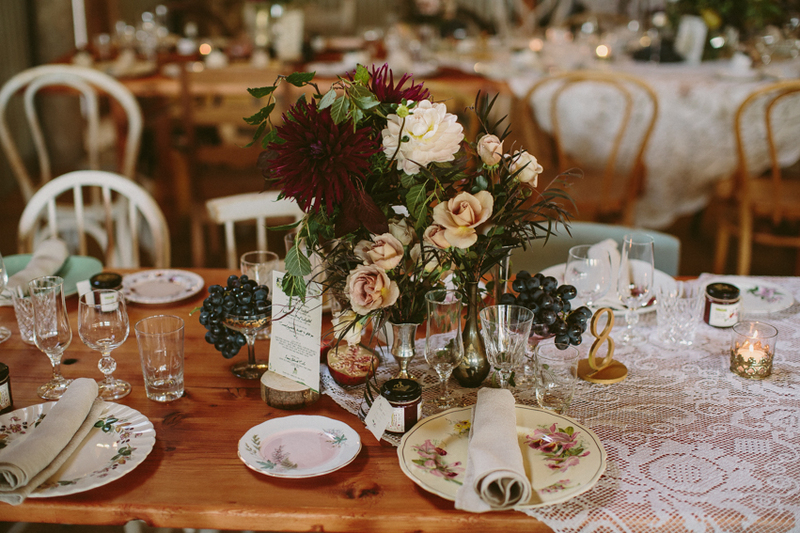 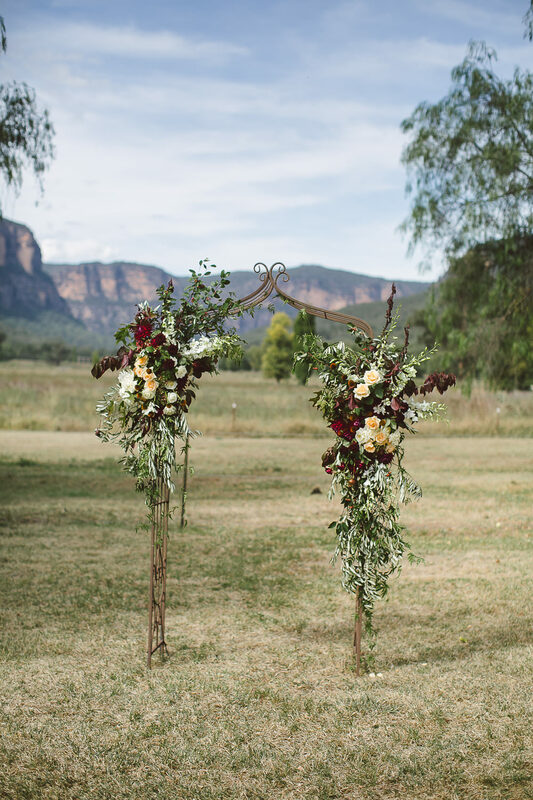 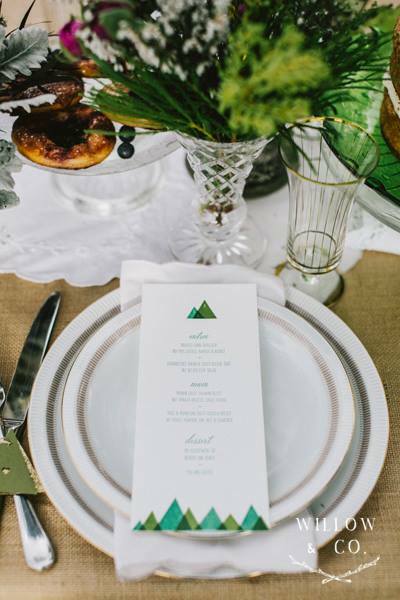 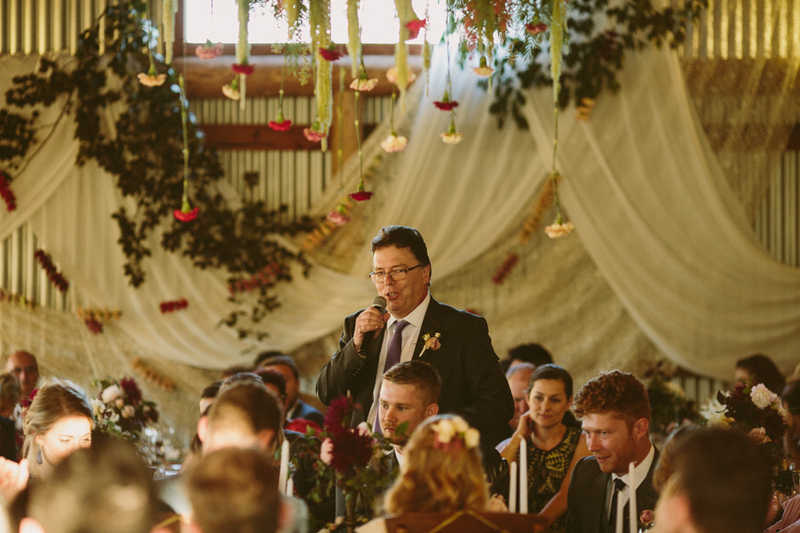 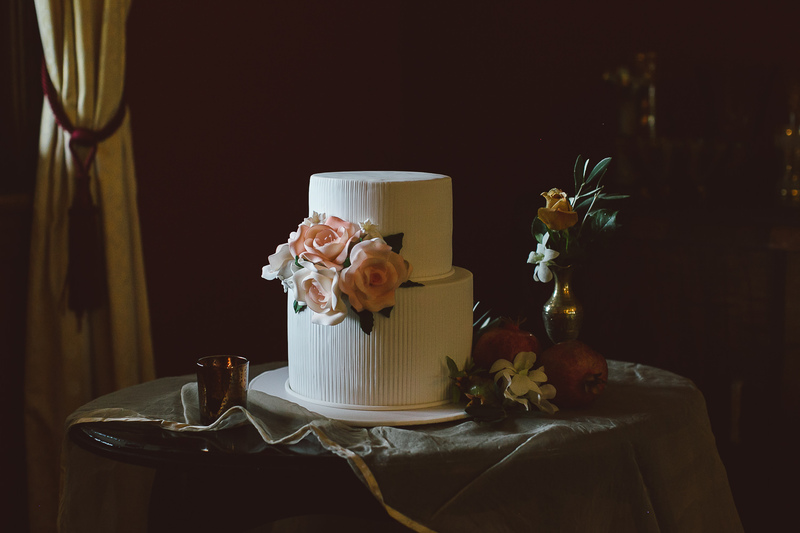 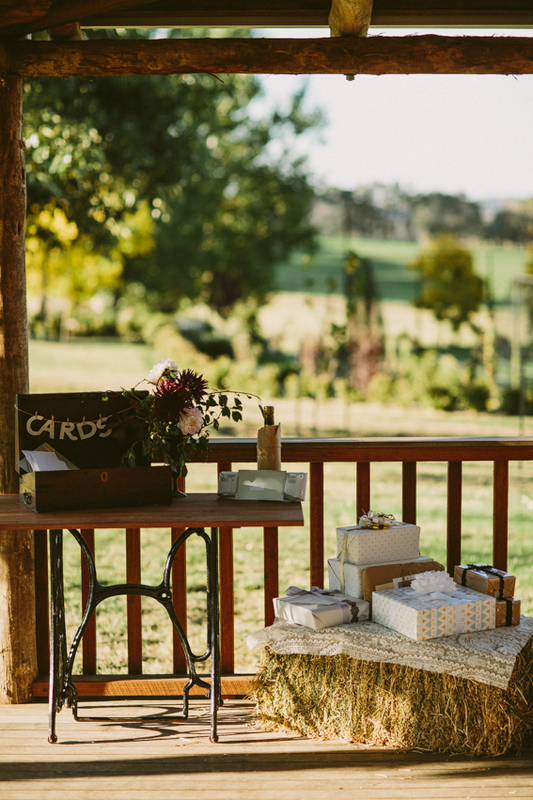 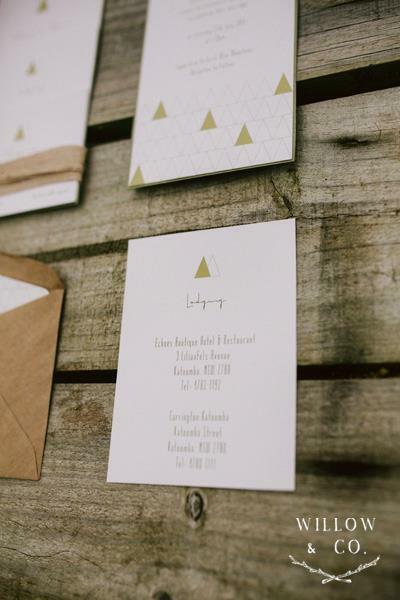 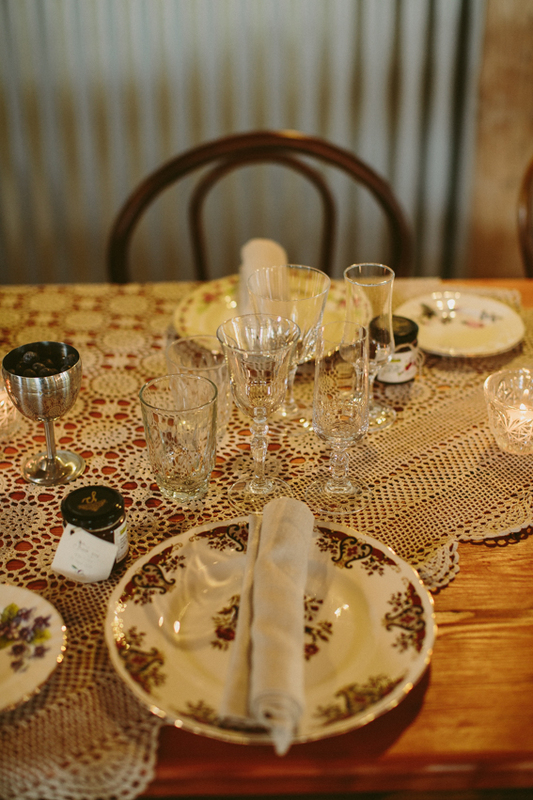 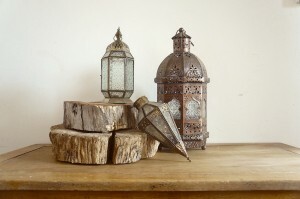 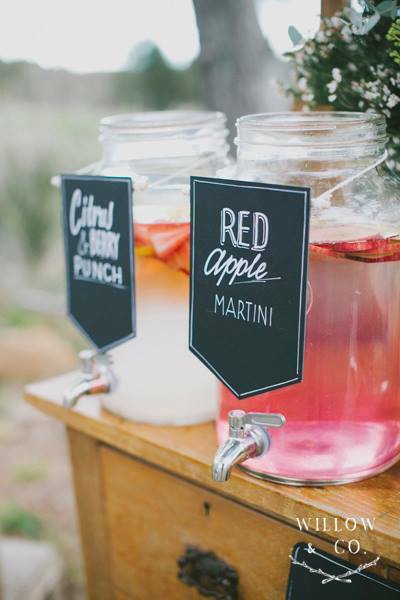 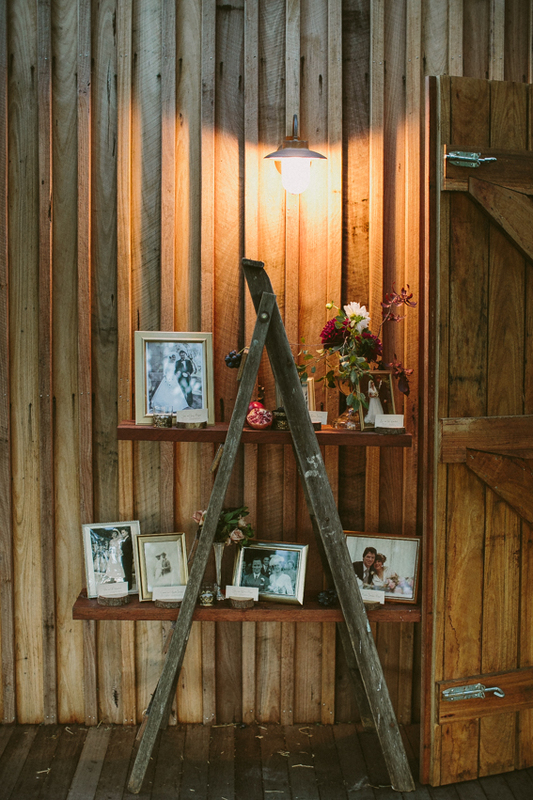 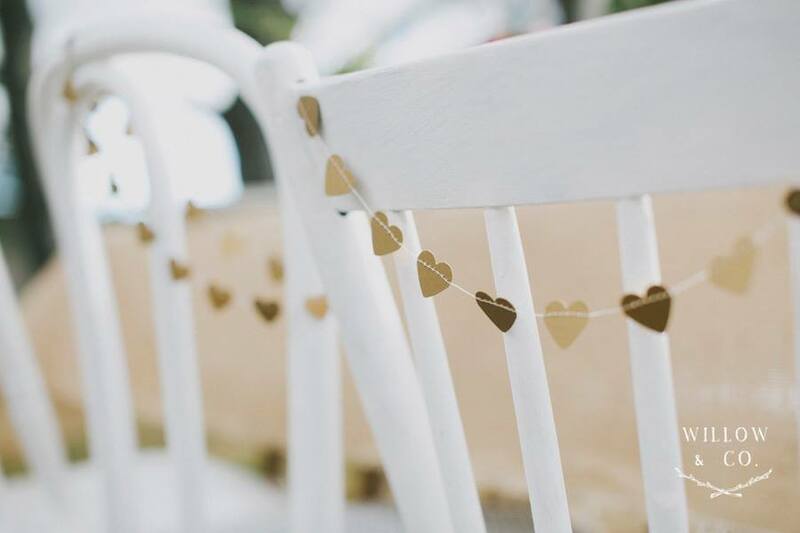 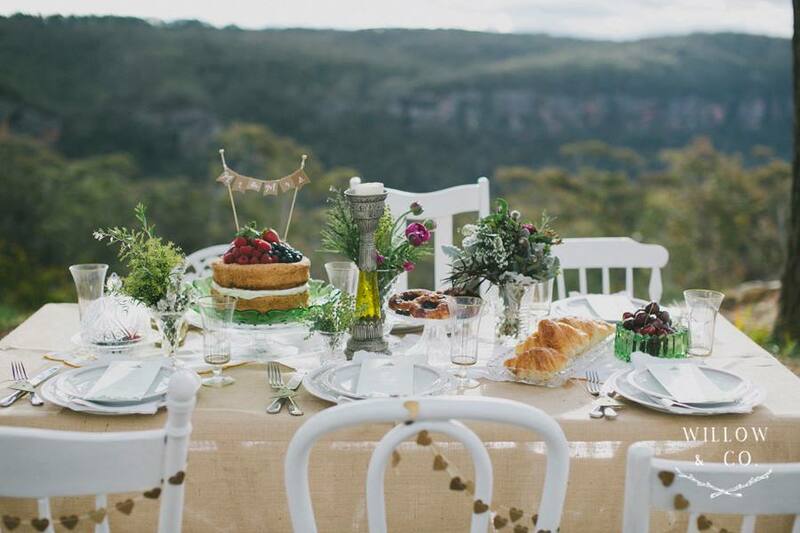 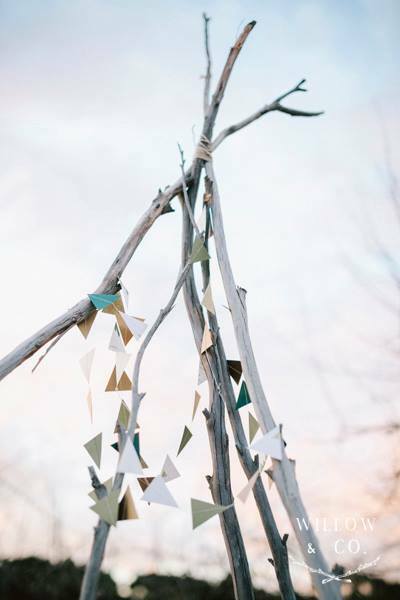 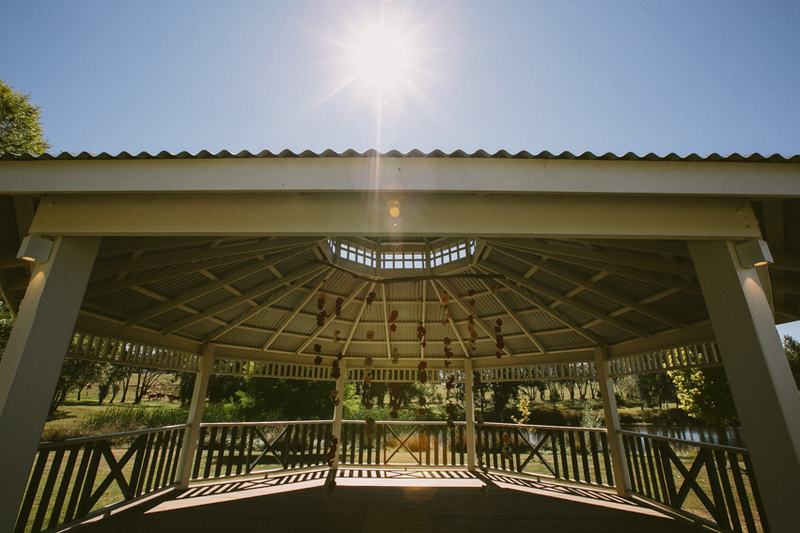 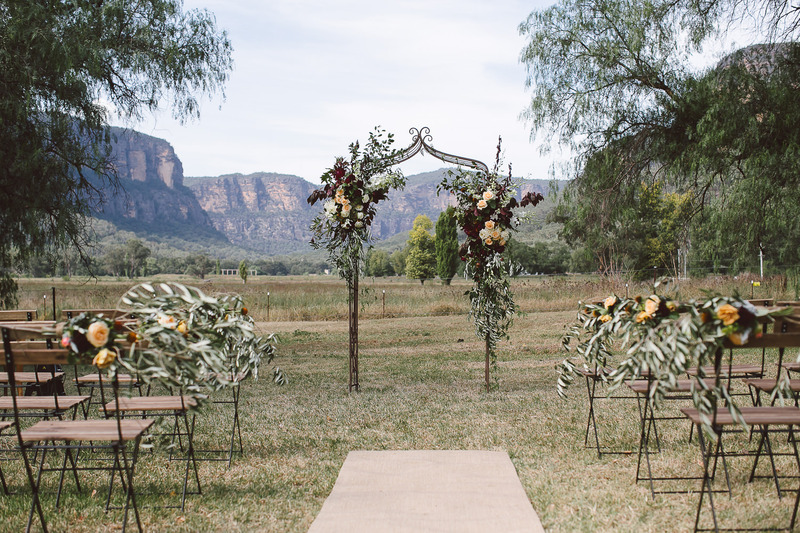 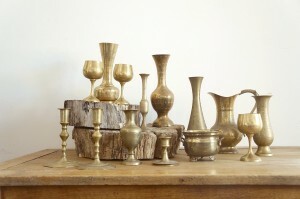 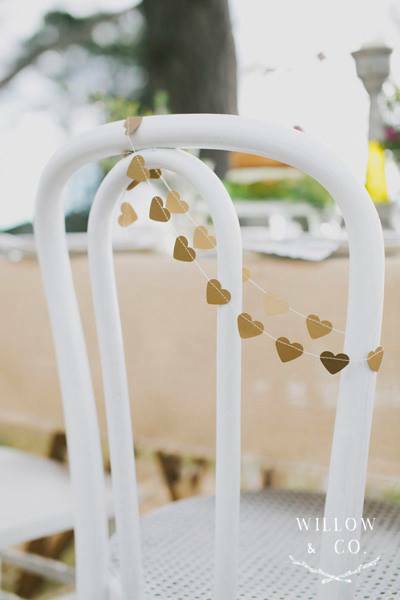 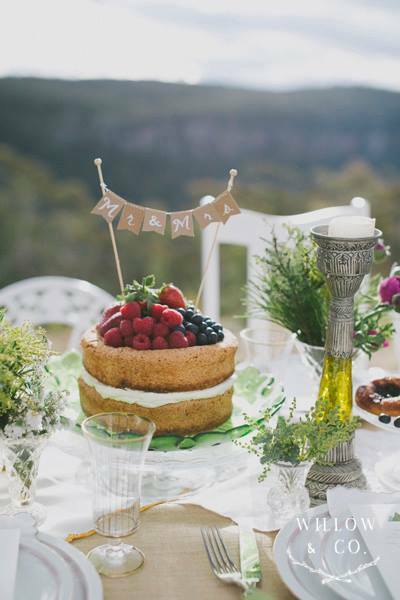 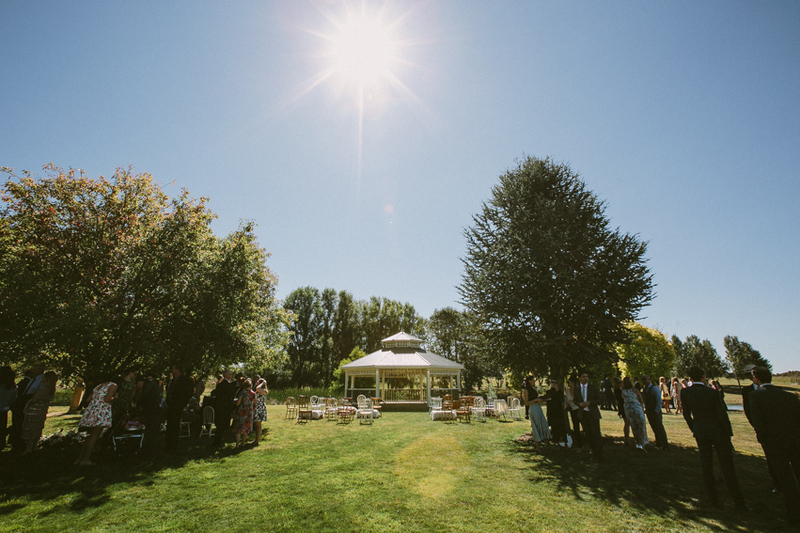 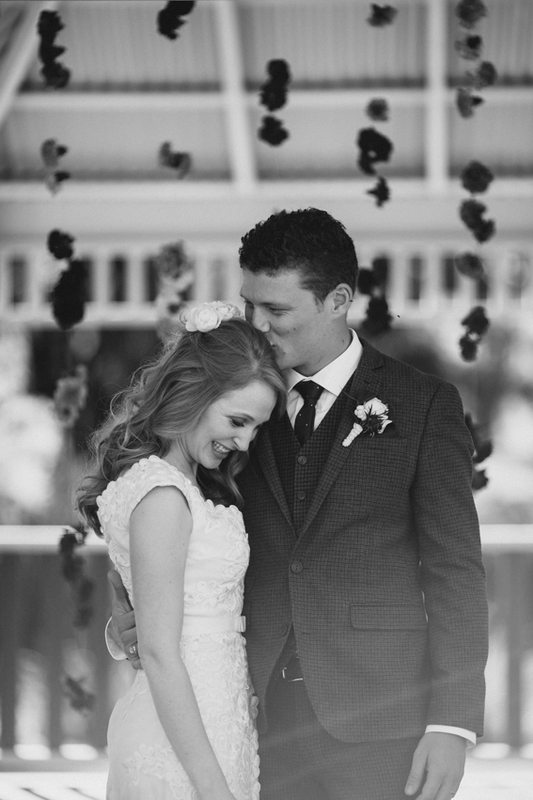 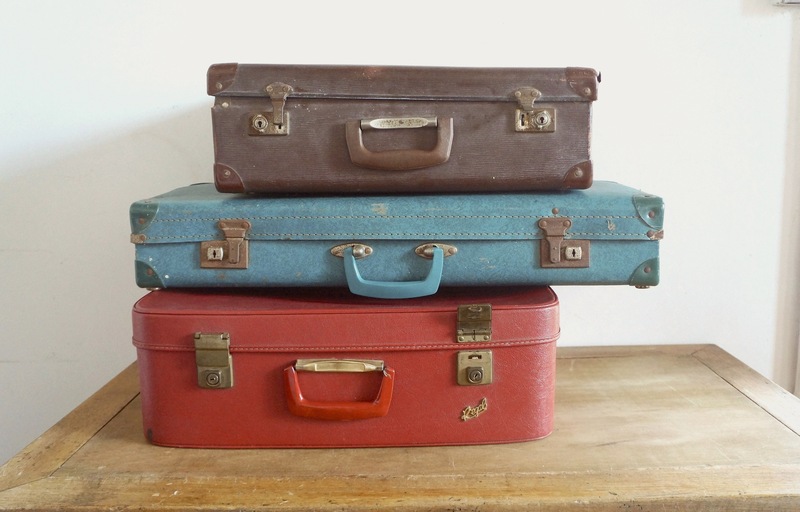 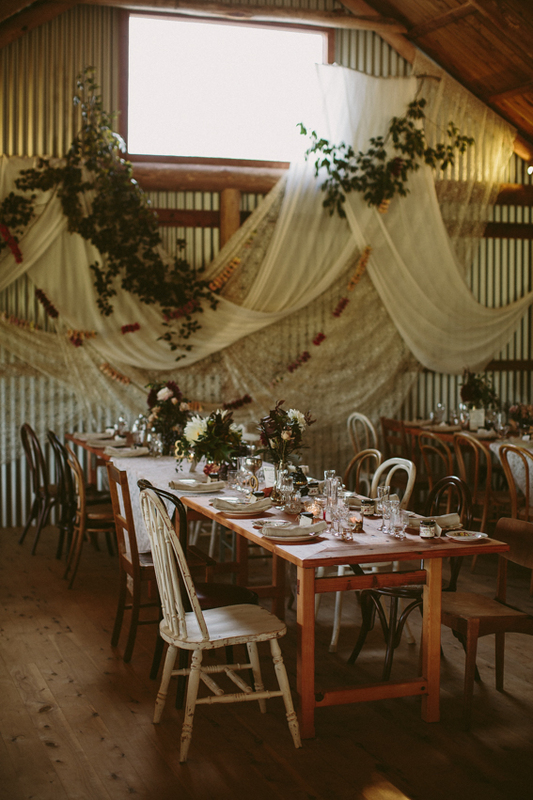 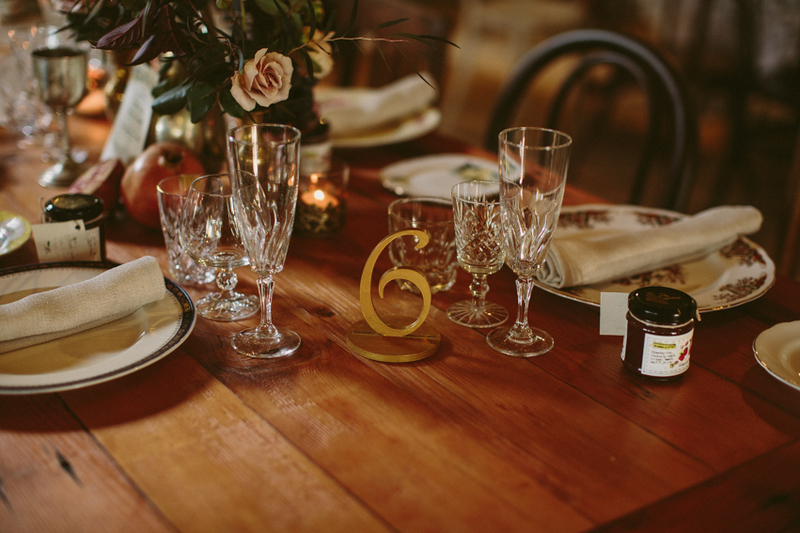 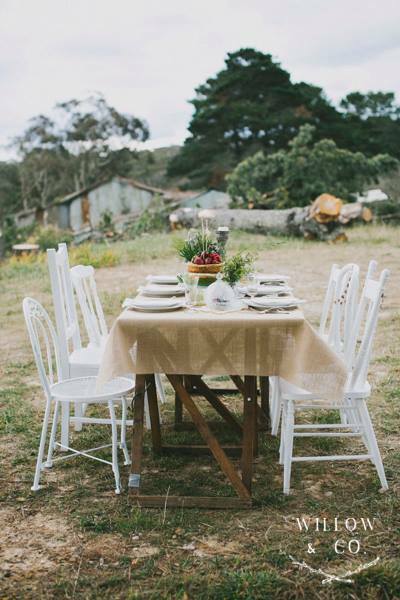 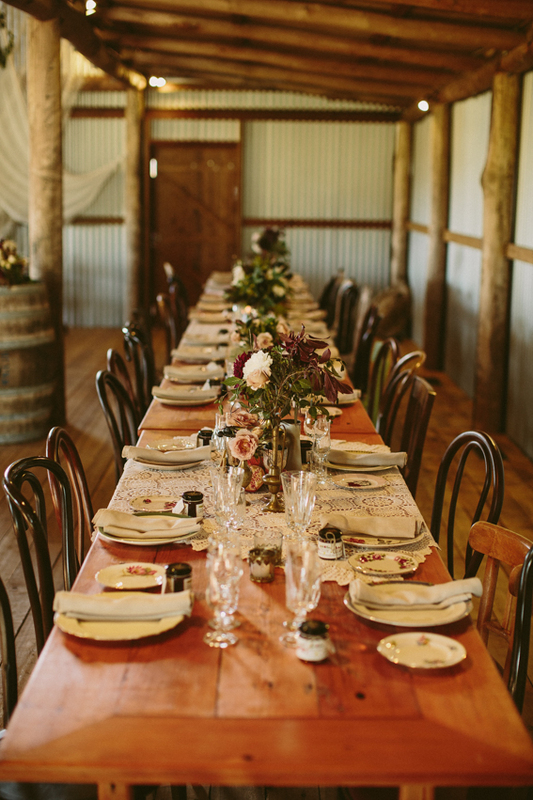 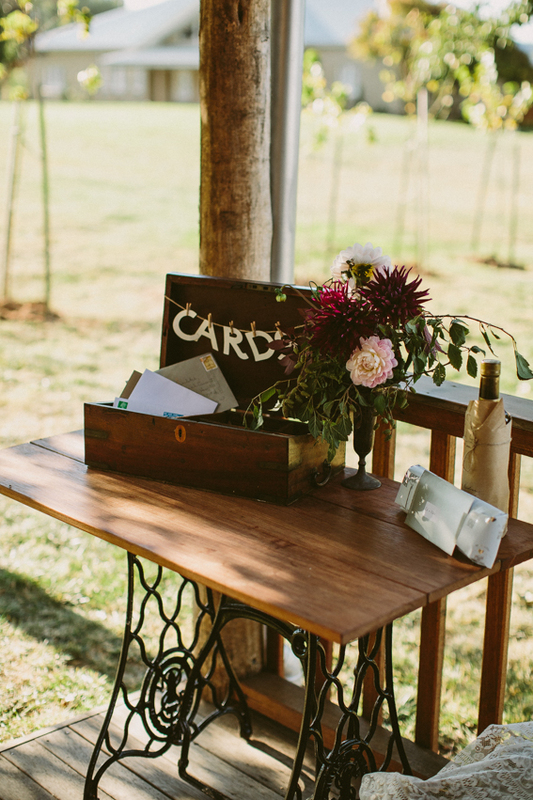 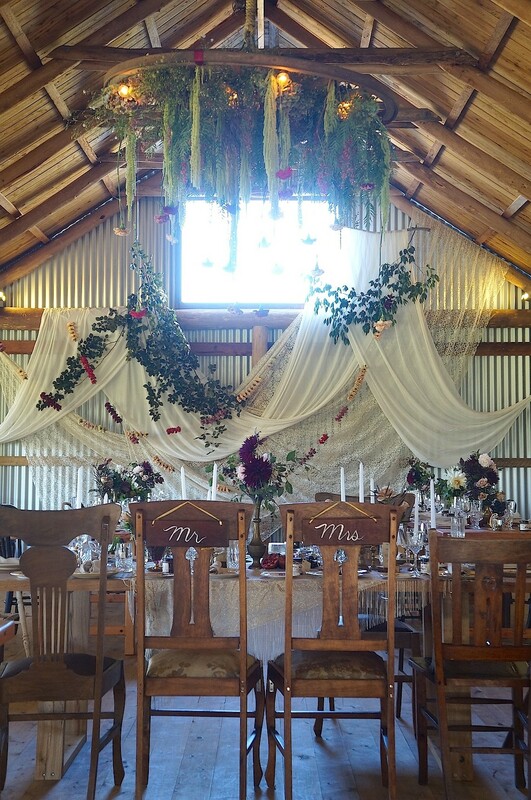 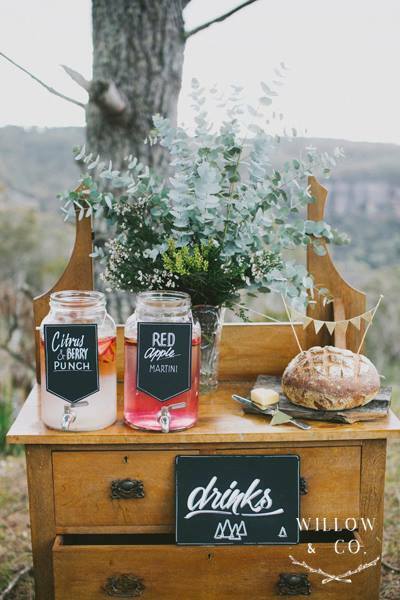 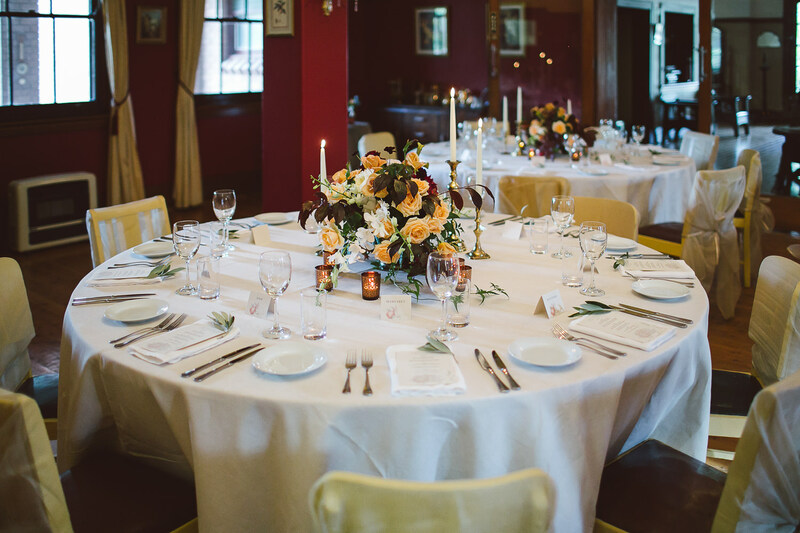 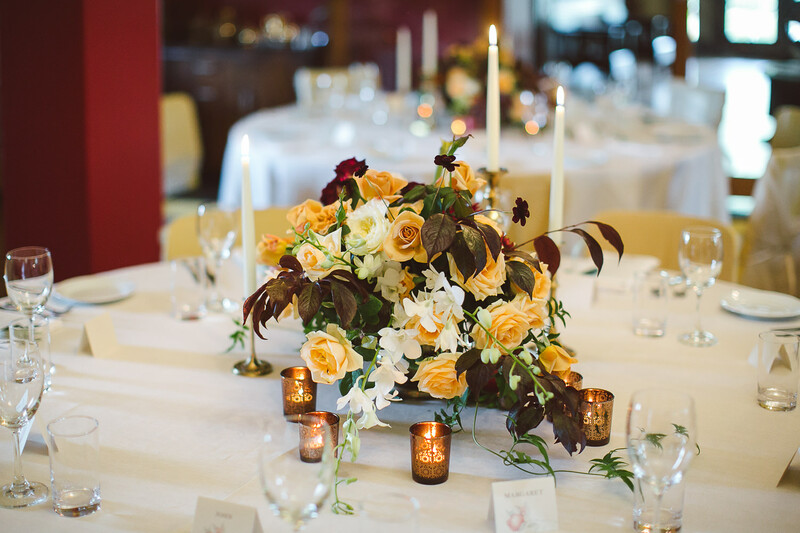 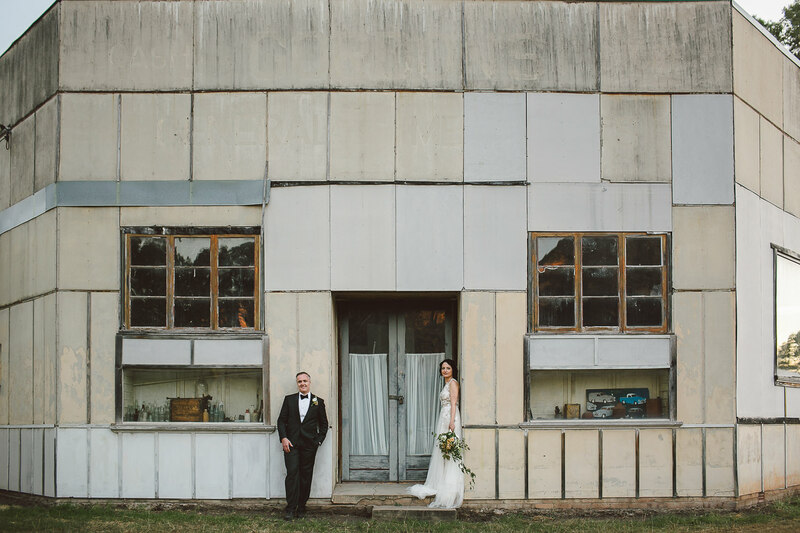 Winter 2013 set the scene for the styled shoot at Logan Brae Orchard in Blackheath. 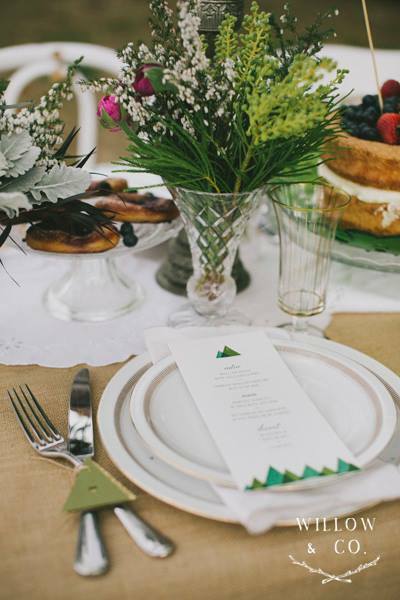 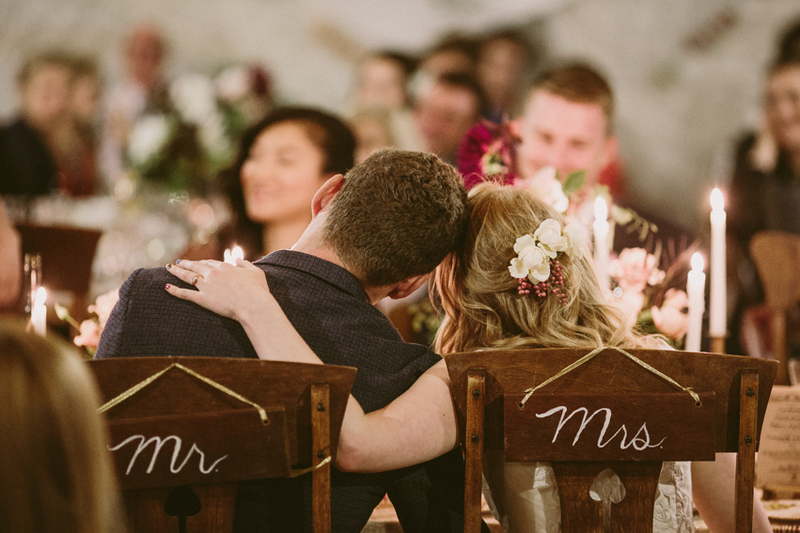 We were also joined by cool kids Ashdown and Bee with their fabulous furniture and other props and D&D Letterpress jumped on board with their menus. 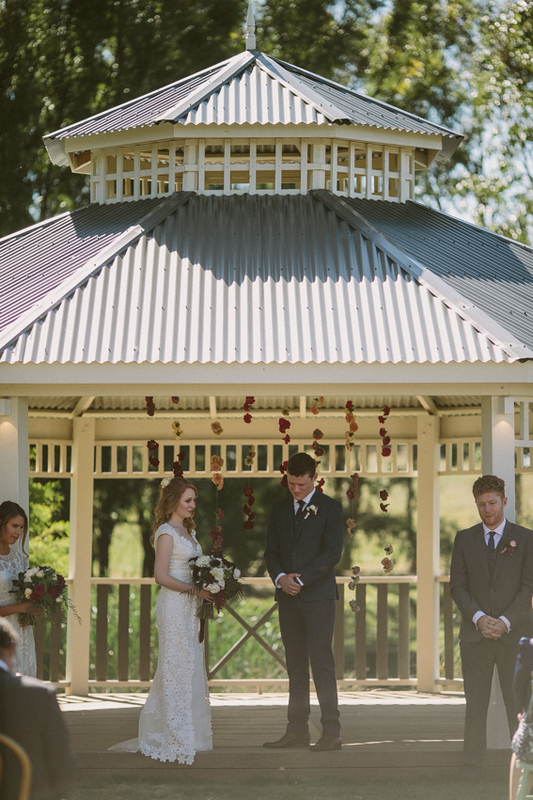 The Gorgeous Kate Johnson was dressed in Jenny Packham and Amanda Wakely gowns from Helen Rodrigues Boutique with her makeup by Helen Sotis. 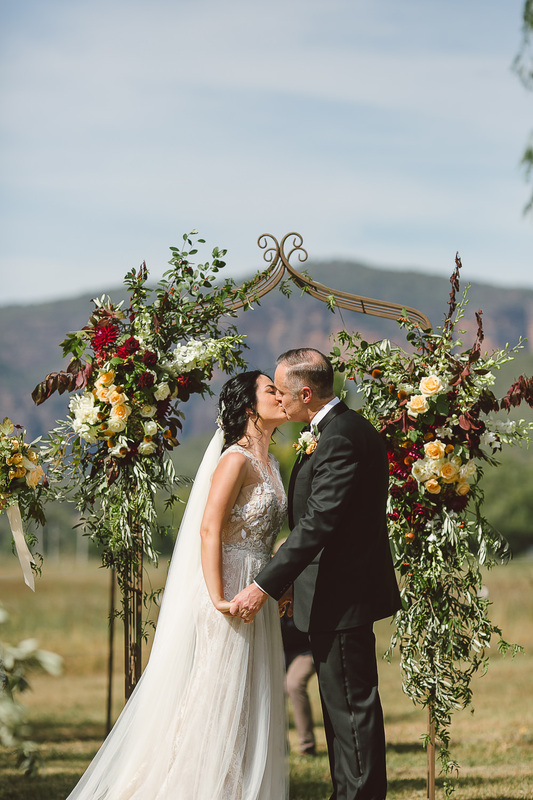 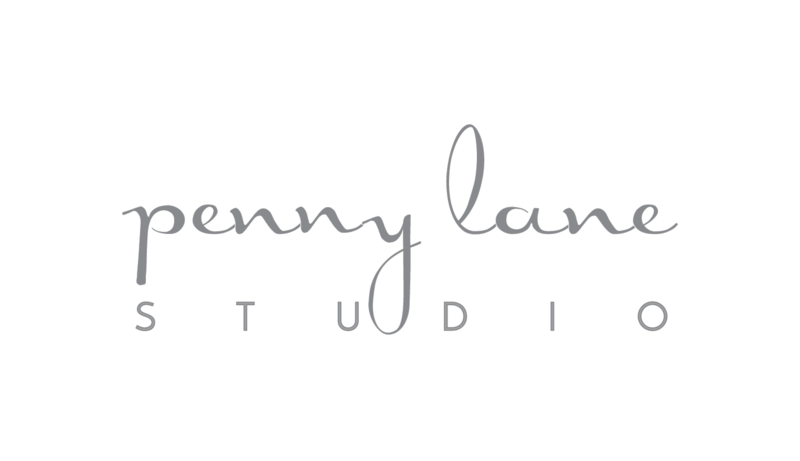 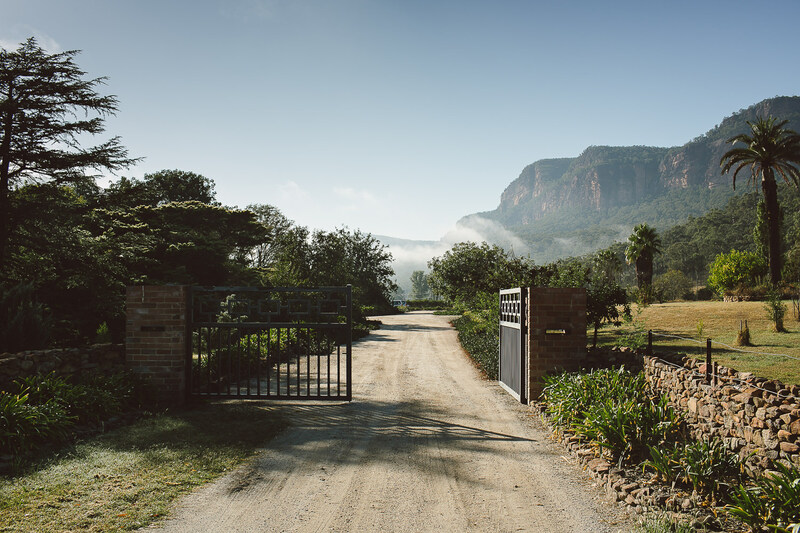 With the sun granting us an uncharacteristically warm Mountains winters day, and joined by a bunch of fun and creative souls, the day had the perfect recipe for a fun filled shoot, with stunning results.